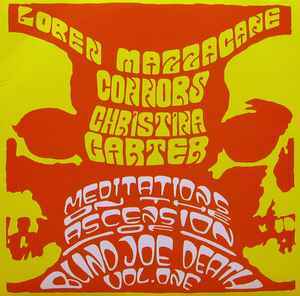 Musician credits from http://www.lorenconnors.net/d/meditationsontheascension.php (accessed 8 May 2018). Matrix / Runout (B-side runout - etched): E#101d/FYPL-41 RE B CUT by ダリアン! !